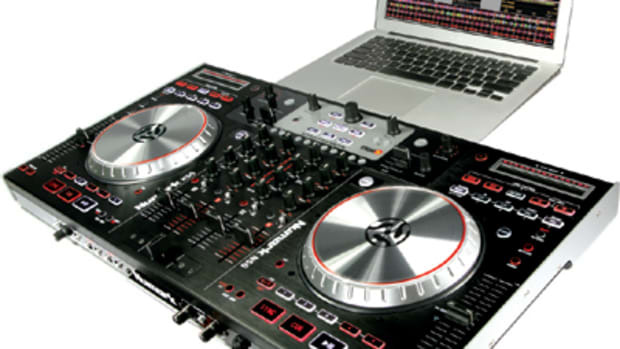 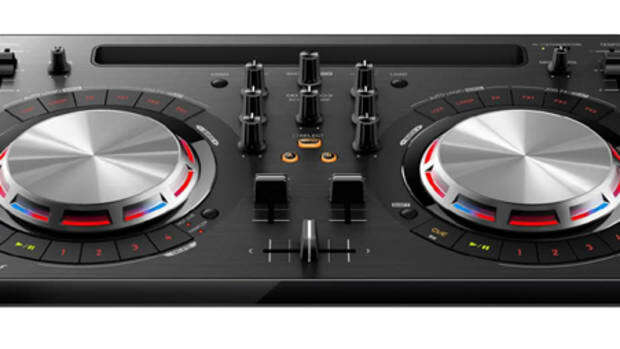 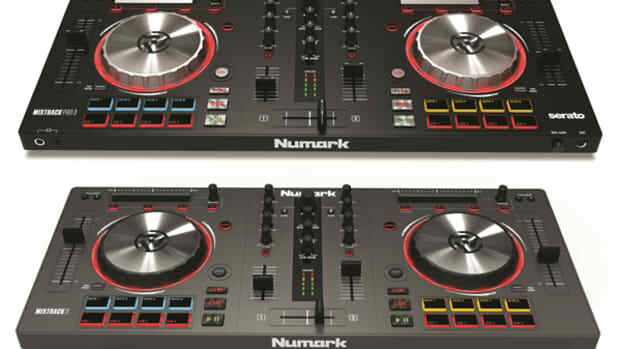 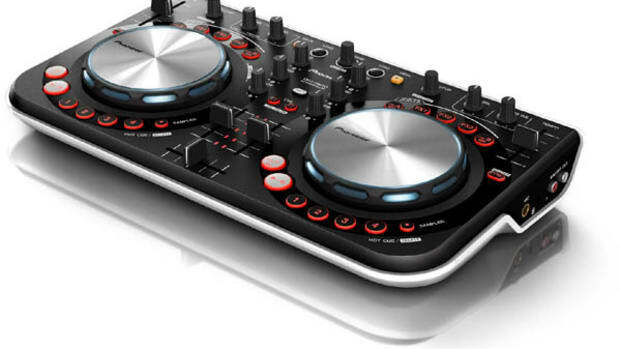 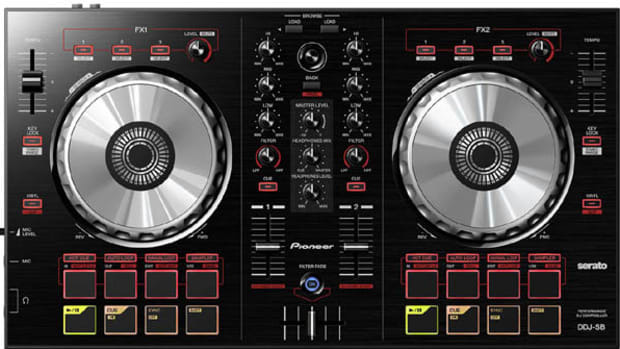 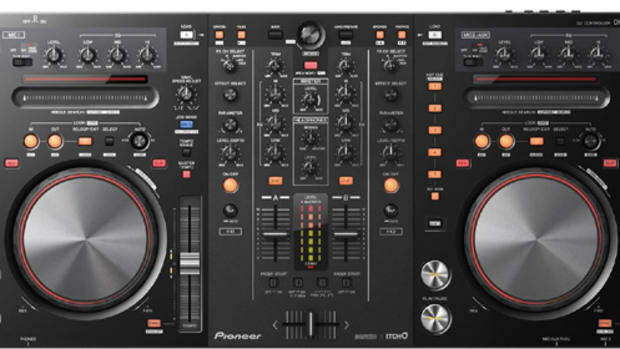 Just a few short weeks ago, the folks at Serato released the new Serato DJ Software upgrade packages for the Numark Mixtrack, the Denon MC2000, and the Pioneer DDJ-Ergo. 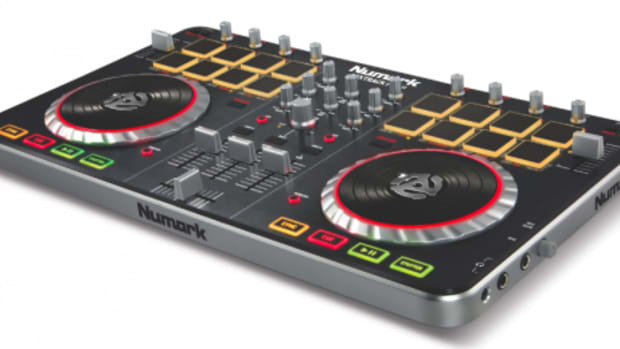 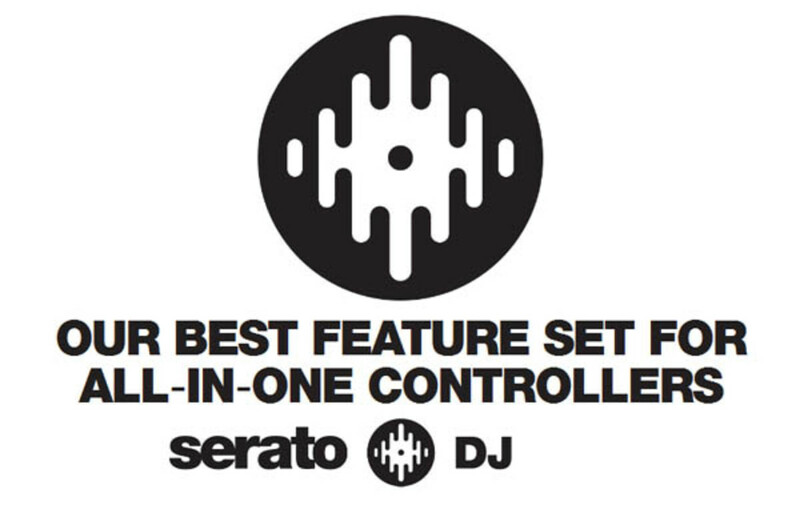 Users of these controllers can now upgrade from the bare-bones Serato DJ Intro to the full-featured Serato DJ for the cool price of $199. 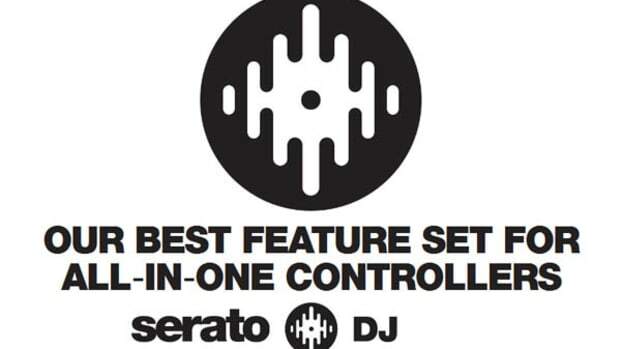 For a limited time, the Serato DJ upgrade comes with a free Serato Video plugin, so act now if you plan on getting the upgrade because the deal won&apos;t be around forever... Serato has now released three new videos that shows each of these controllers in action with the Serato DJ software to show potential users some of the new features that come with the upgrade.